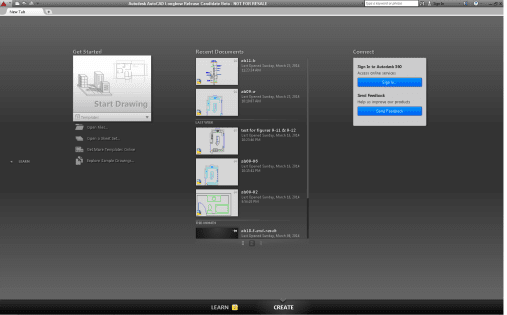 AutoCAD 2015 has a lot new features, most of which are well documented, like the new Dark Theme and Help Menu. I thought I would write about some of the more behind the scenes, “secret” new features. Galleries allow you to visually preview and select content and styles within drawings. This speeds up workflow, allowing you to select content without navigating through to another dialogue box.